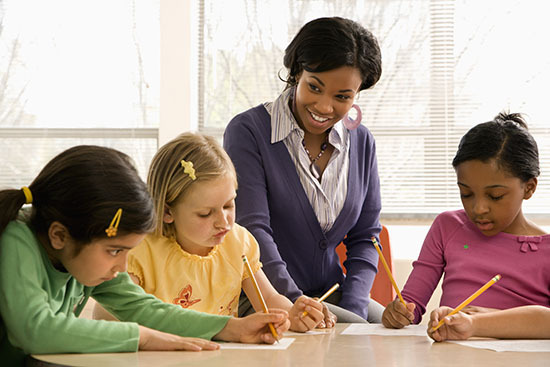 The Associate of Science in Education (AS) Degree consists of foundational community college courses intended for transfer to bachelor's degree programs that prepare students for initial Texas teacher certification. This degree is intended to match, within the constraints of the Core Curriculum, the course of study for the first two years of a typical interdisciplinary studies (education) degree at a four-year college or university. It also provides the flexibility for students desiring only an associate degree to specialize the program to individual interests. This degree option allows for two extra early childhood/education courses within this degree program.